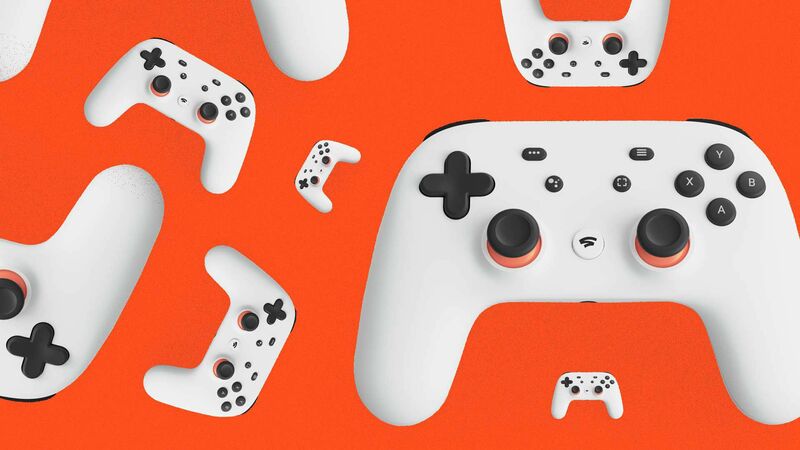 If you aren’t a gamer it's easy to miss why Google’s new Stadia streaming game service is such a big deal. Why it matters: For gamers, Stadia offers the potential to make several long-held dreams a reality, but Stadia's innovations are about more than just the future of gaming. If Google can stream the most demanding applications to a TV with a Chromecast streaming media stick, it really can turn any screen into a powerful computer. Device support: It's not clear exactly which devices will be supported and when. Google made specific references to TVs via Chromecast, Chromebooks, computers running the Chrome browser, and Pixel phones and tablets. But it also said it wants to expand support further over time.